I really dont know what kind of spider this is, I came to this site trying to figure that out. Its about a centimeter or a little more in size. 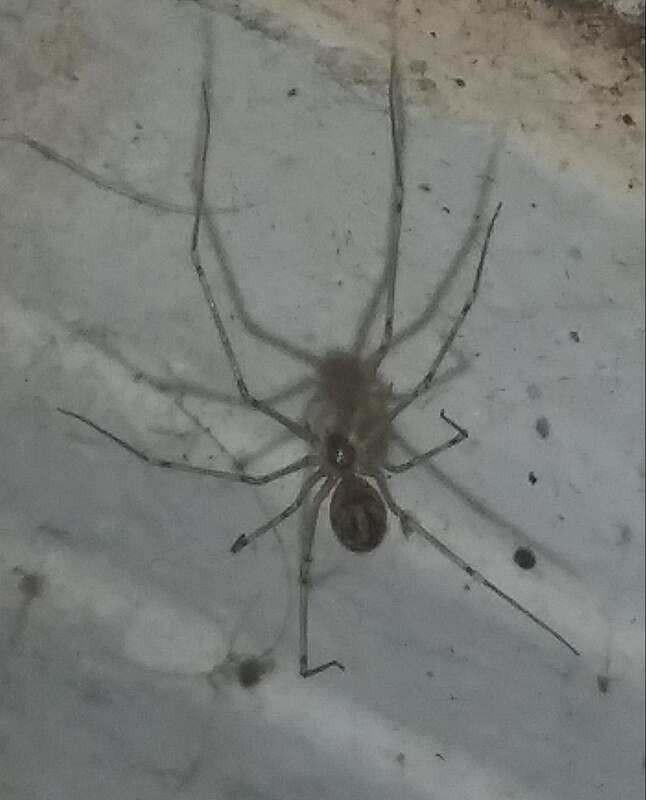 I think it might be a Common House Spider but im not sure.